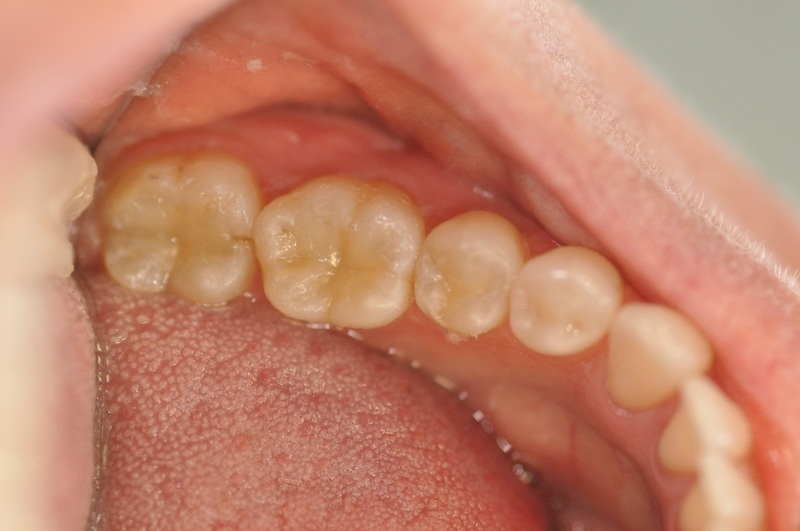 In dentistry, there has been a lot of debate around the use of mercury based fillings in adults and children. Mercury based fillings also known as Amalgam fillings have been used for many years in dentistry and some dentists argue that they are safe to be placed in patient’s teeth.. 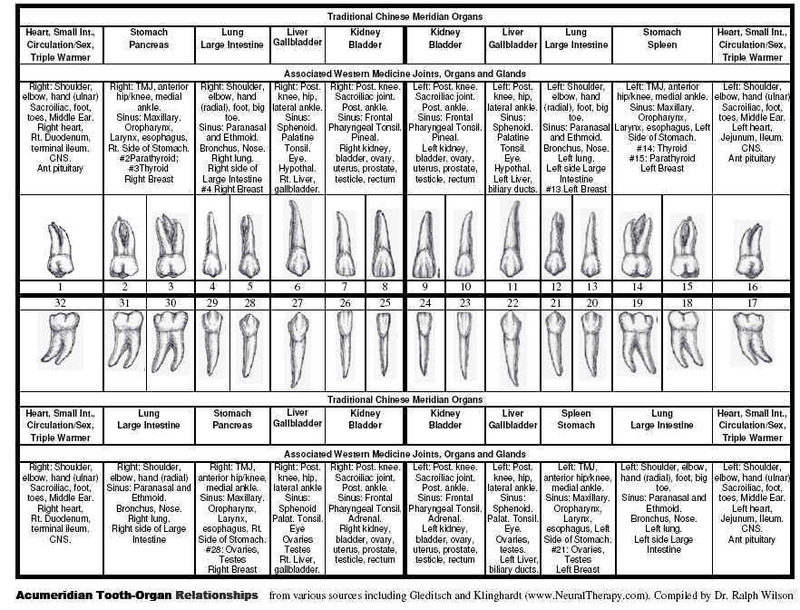 The Tooth and Organ Relationship PDF is at the end of this page. 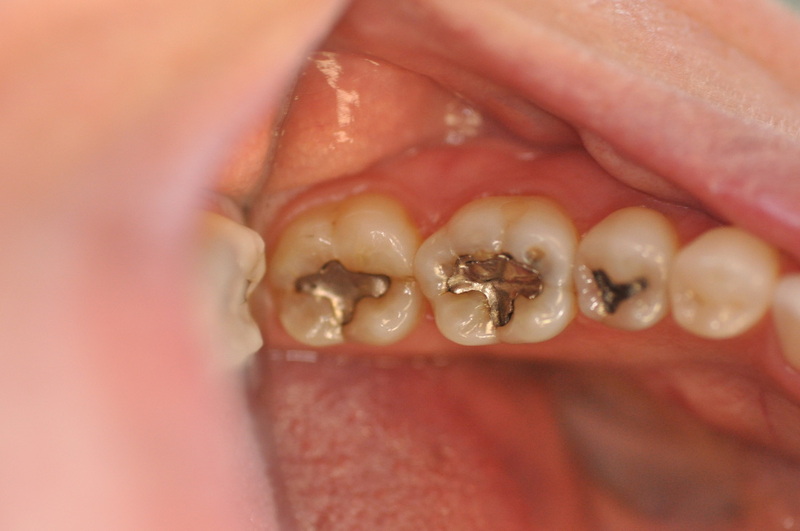 Dangers of Amalgam Fillings and Mercury In Fillings. Mercury is POISON. Period. Except, of course, if you listen to the official position of the American Dental Association. Amalgam fillings are a mixture of mercury, silver, tin, copper and other trace metals. Most municipalities in the United States require dental offices to treat the debris from the removal of amalgam fillings as hazardous waste. ​So… it begs the question: If mercury in fillings is toxic before it goes into the mouth and if mercury is continually given off by amalgam fillings in the mouth, and mercury in fillings must be treated as a hazardous waste upon removal from the mouth…. How can it possibly be considered safe to put in the mouth? Well, we don’t think it is and that’s why we have practiced mercury free dentistry for over 20 years. Every year, it seems, we are exposed to higher and higher levels of environmental toxins. The news is filled with reports of chemical spills, industrial waste non-compliance and corporate cover-ups so it’s no wonder many people feel helpless to protect themselves. Having your mercury amalgam fillings removed is one way you can begin to take back control of your health. Heavy metals such as lead and mercury are insidious poisons and they affect people in many different ways and to varying degrees of severity. A Google search on “symptoms of mercury poisoning” returns an astounding 576,000 results! Do you have mercury in your teeth? If you have any silver-colored fillings, chances are they contain mercury. Dental amalgam fillings are roughly one-half mercury. They are silver or metallic looking and are still in widespread use by dentists. There is some evidence to suggest that when those are placed in a tooth or removed from a tooth, mercury vapor escapes into the mouth. Even the mere act of chewing is suspected to release some of those mercury vapors. If your dentist still uses amalgam fillings, you need to find a mercury free dentist. Mercury is a naturally-occurring but toxic substance. In nature it’s all around us but in tiny doses. Man-made uses of mercury are plentiful throughout history. The term “mad as a hatter” came about by hat makers using mercury nitrate in felt hats. It affects the brain and central nervous system, altering the personality and causing tremors in the arms and hands. As early as the 7th or 8th century, the Chinese used it mixed with other ingredients as a tooth filling. It is still in use today by many dentists even though the dangers are known. Why? It’s an inexpensive filling medium. That’s another reason to find a mercury free dentist. If your dentist is more concerned with costs than the potential harm to patients, there’s a problem. Mercury vapors emitted in dental fillings are not proven to be harmful to the public but — they are proven to have the potential for harm. A mercury free dentist will use other types of material to fill patients teeth for two major reasons: they are less noticeable and unsightly and it reduces any potential for harm to their patient. Even though the risks of amalgam fillings are generally accepted to be quite low, there is proven evidence that the filling material can cause allergic reactions in a small percentage of the population. Even so, why take the chance that you may be the one who develops the allergic reaction. 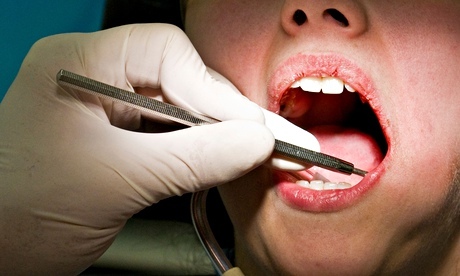 A mercury free dentist puts patient care ahead of costs. A concerned dentist will substitute composite resins, porcelain or other resins to fill cavities. A dentist who continues their education concerning their profession will stay up on the latest materials used for fillings. A dentist who knows the potential of danger from any filling or other material used in or on the teeth will immediately abandon such material and switch to another type. Just because there is no hard proof, a mercury free dentist takes no chances. Their concern is always with the patient’s safety. When seafood is found to have traces of mercury and it is in the soil and air, why take the extra risk with and individual who puts their oral health in the dentist’s hands? In your quest for a mercury free dentist, look for a high-end dentist with a stellar reputation. Seek out one whose skills range from simple cavity filling to the latest in cosmetic dentistry. Look for a high-end dentist trusted by high-end clients. A dentist who has the reputation for continuing their education to keep pace with the changing methods and cutting technology in the dental field will be a dentist who is not concerned with the lowest-cost materials but is concerned with the best materials for their patients. Mercury filling materials will be a medium that has long been left behind by such a dental practitioner. In short, a dental professional that is gentle, offers quality services and doesn’t skip costs with their staff, facilities or services is a dentist who cares about their service, their credentials and their reputation — but most of all, they care about their patients. Do you or someone you know have mercury amalgam fillings? If so, let your friends know about the potential effects of mercury fillings. They’ll be happy you told them. No more fillings as dentists reveal new tooth decay treatment Scientists in London develop pain-free filling that allows teeth to repair themselves without drilling or injections. The new treatment, Electrically Accelerated and Enhanced Remineralisation (EAER), could be available within three years. The tooth-rebuilding technique developed at King's College London does away with fillings and instead encourages teeth to repair themselves. A two-step process first prepares the damaged area of enamel, then uses a tiny electric current to push minerals into the repair site. It could be available within three years. Professor Nigel Pitts, from King's College London's Dental Institute, said: "The way we treat teeth today is not ideal. When we repair a tooth by putting in a filling, that tooth enters a cycle of drilling and refilling as, ultimately, each 'repair' fails. A spinout company, Reminova, has been set up to commercialise the research. Based in Perth, Scotland, it is in the process of seeking private investment to develop EAER. The company is the first to emerge from the King's College London Dental Innovation and Translation Centre, which was set up in January to take novel technologies and turn them into new products and practices. King's College is a participant in MedCity, a project launched by the London mayor, Boris Johnson, to promote entrepreneurship in the London-Oxford-Cambridge life sciences "golden triangle". The chairman of MedCity, Kit Malthouse, said: "It's brilliant to see the really creative research taking place at King's making its way out of the lab so quickly and being turned into a new device that has the potential to make a real difference to the dental health and patient experience of people with tooth decay."